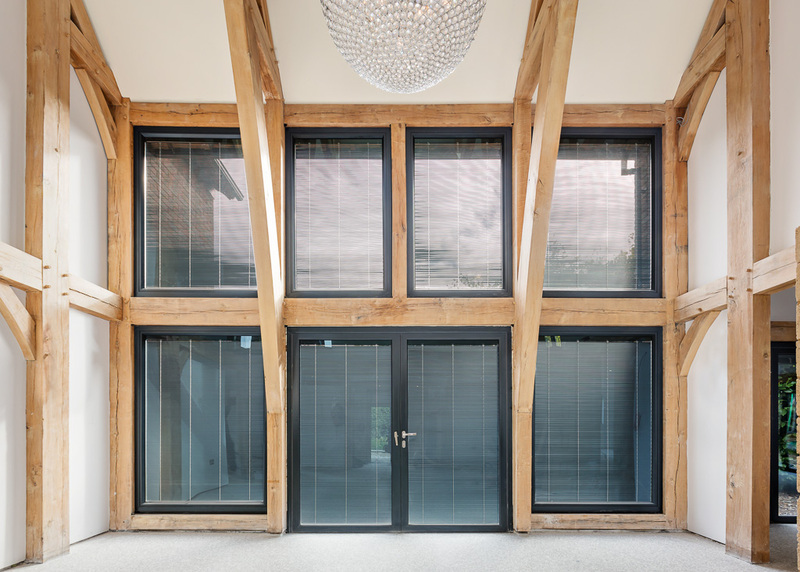 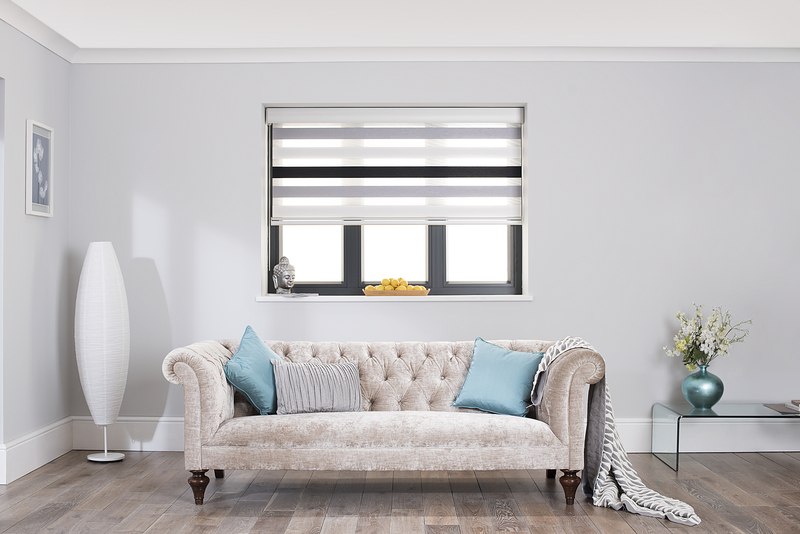 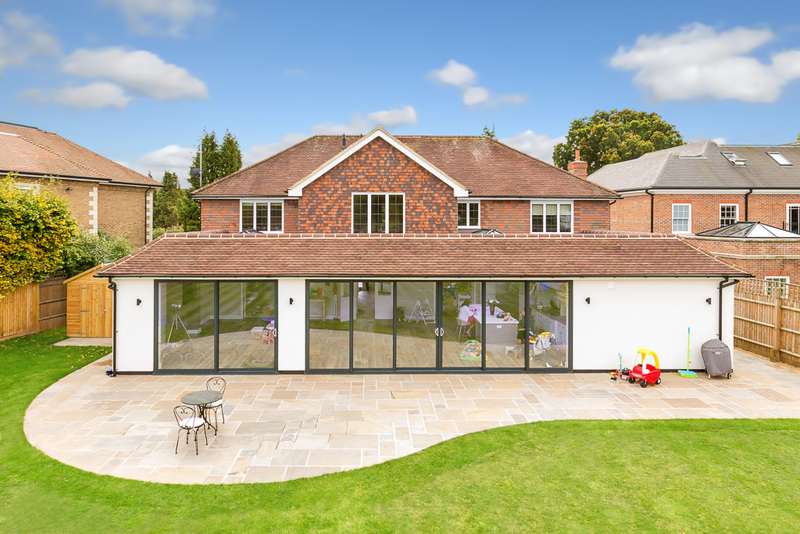 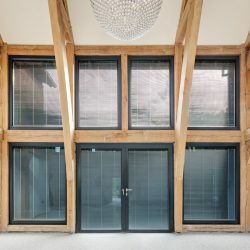 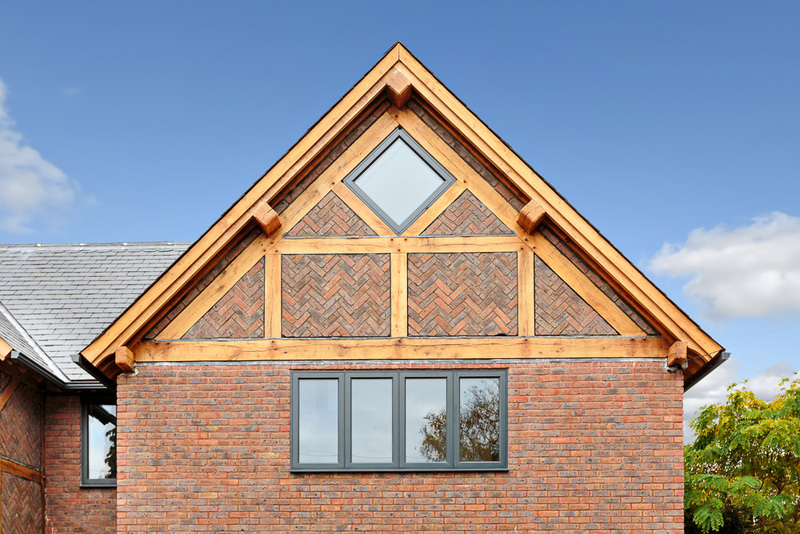 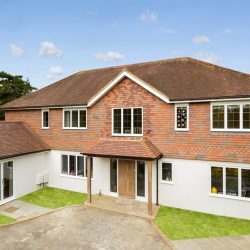 Merton Windows and Doors are your local aluminium windows, aluminium doors, roof lantern, skylight and rooflight specialists, working in Epsom, Ashtead and the wider areas of Surrey, London, Middlesex and the South East. 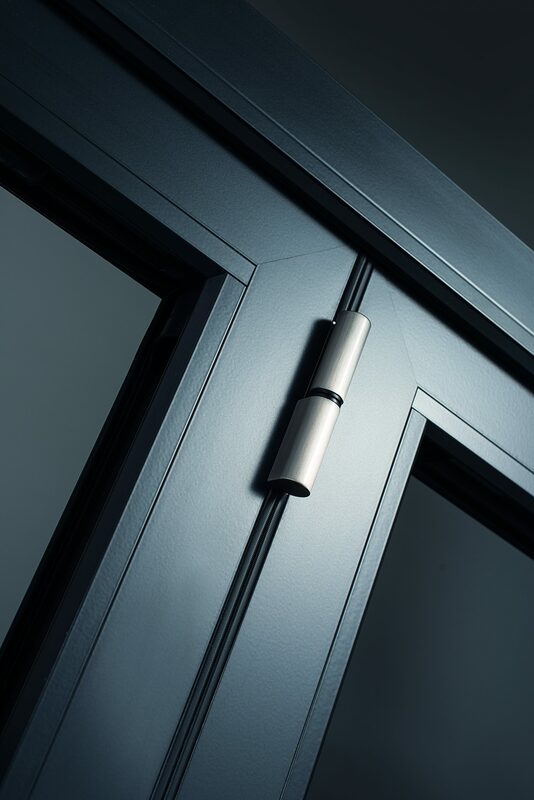 Excellent aesthetics, durability, energy efficiency and security are just some of the many features you can expect from the top quality products we install, from manufacturers including Kommerling, Spitfire doors and Pilkington. 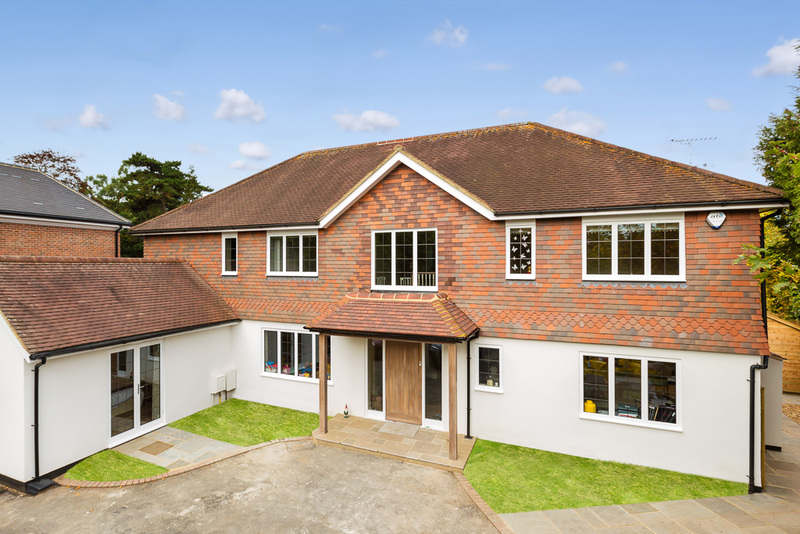 Alongside a range of aluminium products, we also install a timber and uPVC replacement windows and double glazing in Epsom. 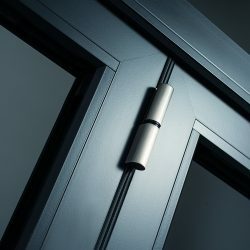 At Merton Windows and Doors, you can always expect a personal, friendly and reliable service. 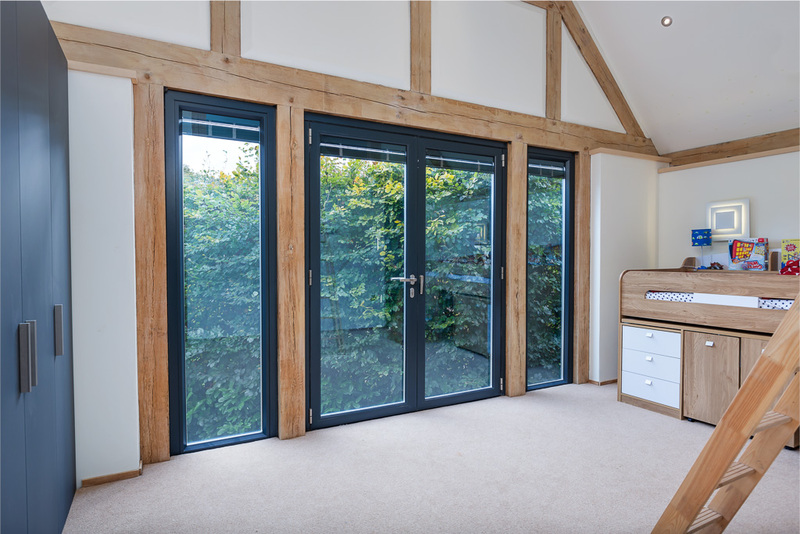 We always adopt a “no-pressure” approach when dealing with new customers and unlike some other glazing companies, we will never hassle you. 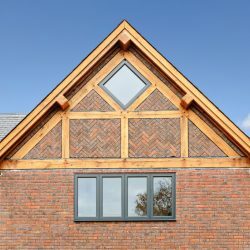 Our excellent reputation relies on the quality of the products we install, our exceptional customer service and our excellent workmanship. 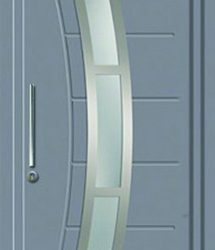 Our fully-trained installation teams are diligent and take meticulous care when installing new windows and doors. 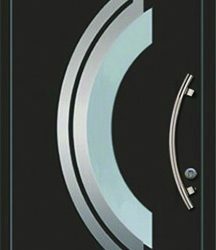 No hard sell: We are happy to visit you and give advice and help specific to your needs, along with a free quotation. 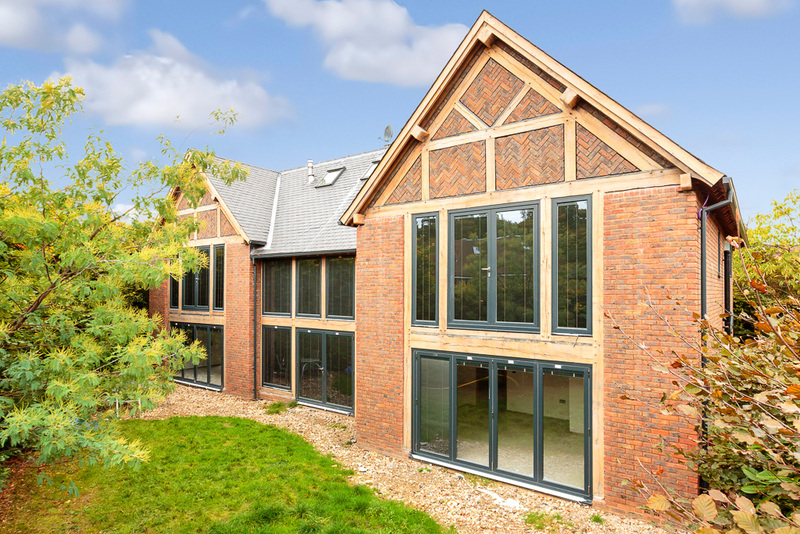 Our team can give you guidance at every stage of selection, purchase and installation and aftercare, so you can make exactly the right choice for your home or commercial building. 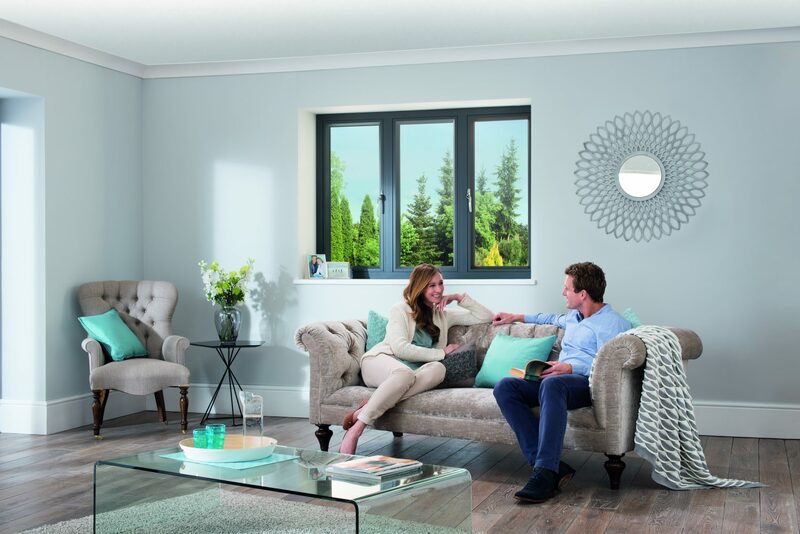 Flexible and responsive: We can work around your timetable and can supply and install your new products in super-quick time. 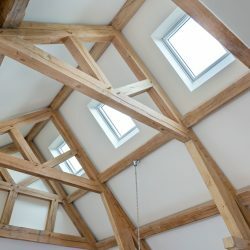 Trusted, local company: We have been working in your local area for many years and come highly recommended. 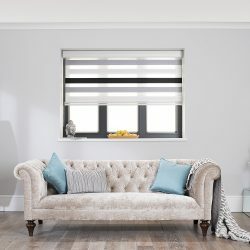 For some honest recommendations, please see our Checkatrade reviews. 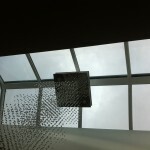 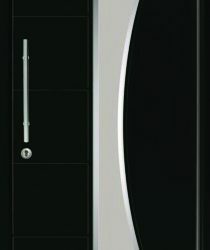 Premium products: We only supply and install the very best products on the market that come tried and tested. 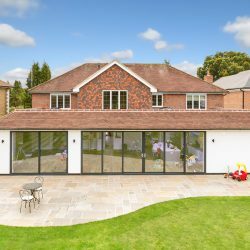 We are always stay abreast of technological developments and can fit some of the most advanced, bespoke products available, such as Spitfire aluminium doors. 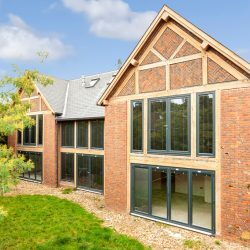 Guaranteed: All our work comes with a comprehensive 10-year guarantee, will meet your insurance company regulations and comply with building regulations. 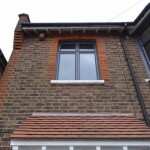 Get a quote now by calling us on 0208 542 2233. 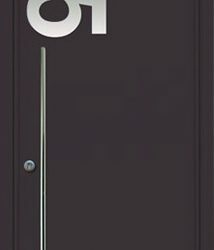 Traditionally composite doors and timber front doors have been the most popular choice for many homeowners. 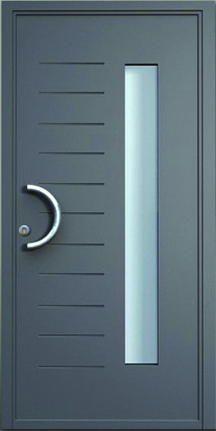 However, aluminium front doors offer a sleek design, excellent energy efficiency and great security features. 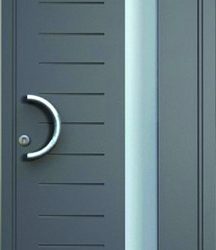 We supply and install doors from top brand Spitfire, which combine security, style and precision engineering. 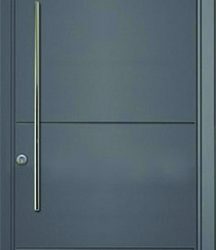 Exceptionally popular in Germany, Austria and Switzerland, Spitfire doors can make completely bespoke doors up 1.25m wide and 2.7m high. 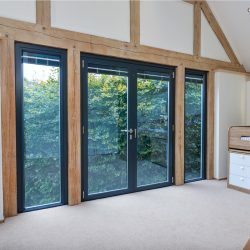 With over 600 door styles to choose from, including doors with top lights, side lights, French doors and double doors, there is a door to suit every type of property. 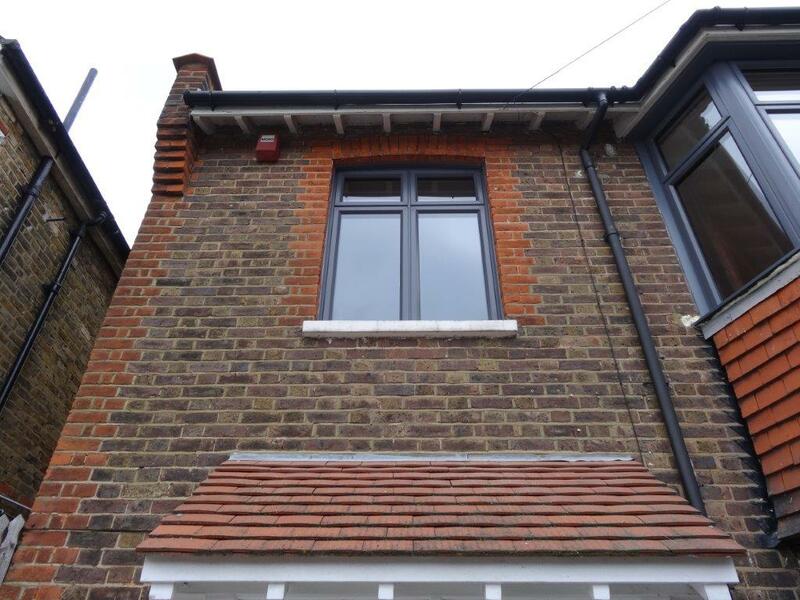 For more information, advice or a quote for aluminium windows and doors, roof lanterns or skylights in Epsom, contact us today! 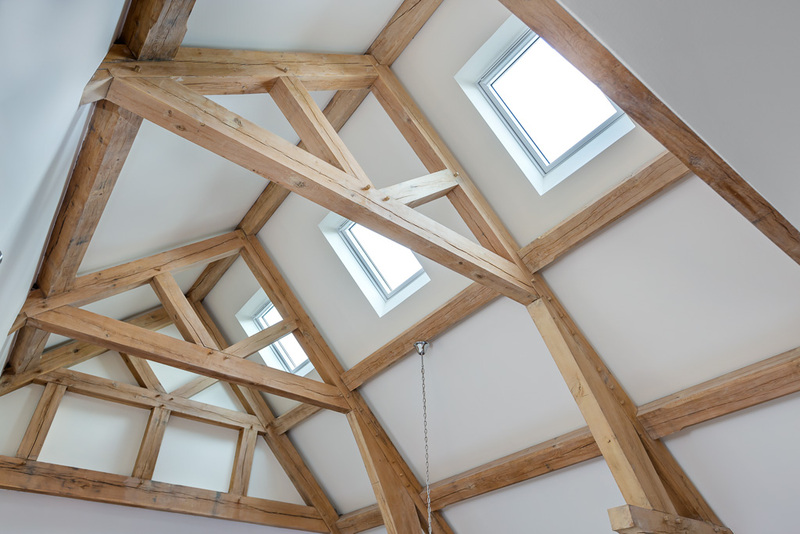 To be contacted by us to discuss your requirements, please fill in an online enquiry form. 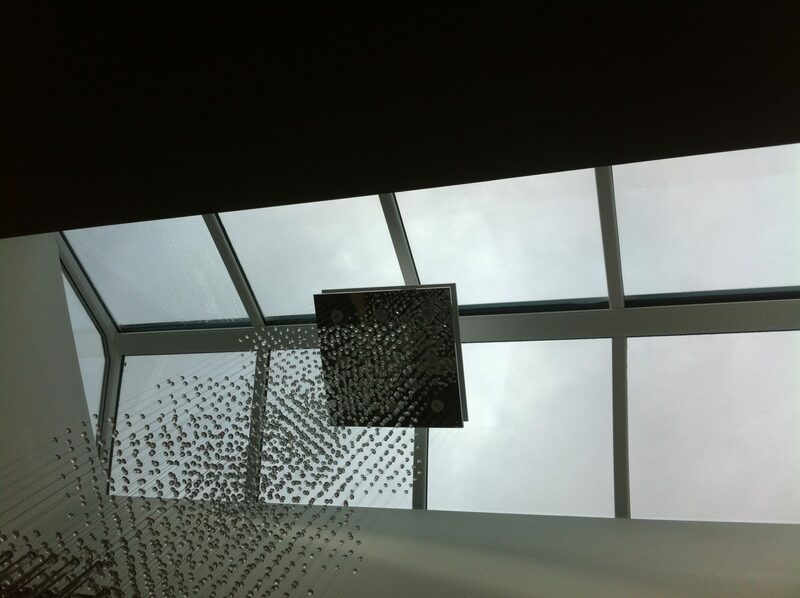 Alternatively, you could call 0208 542 2233 or email us at [email protected].